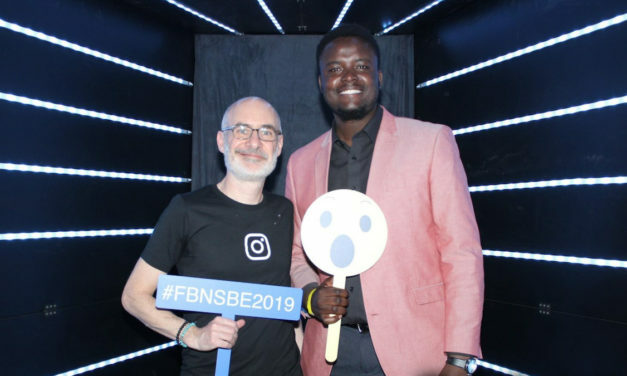 Clive Matsika discovered that data analytics was the perfect balance of business and engineering and he continues to find ways to use data to make a difference. 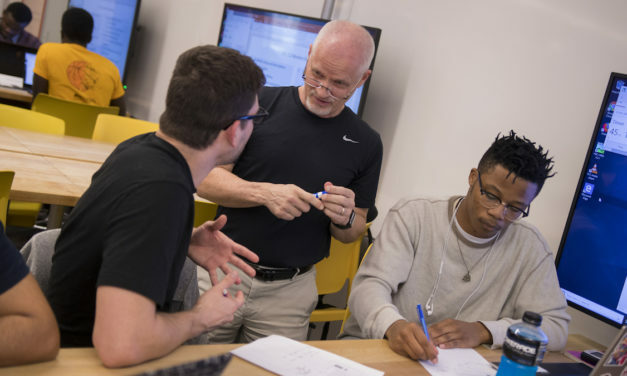 Keith Hjelmstad was named an ASU President’s Professor for his ability to engage, challenge and excite undergraduate students by flipping the classroom. 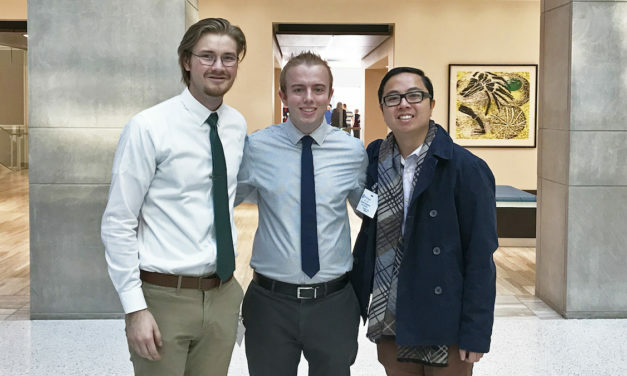 The ASU INFORMS student chapter works to make connections for the ASU community through seminars, networking events and activities. 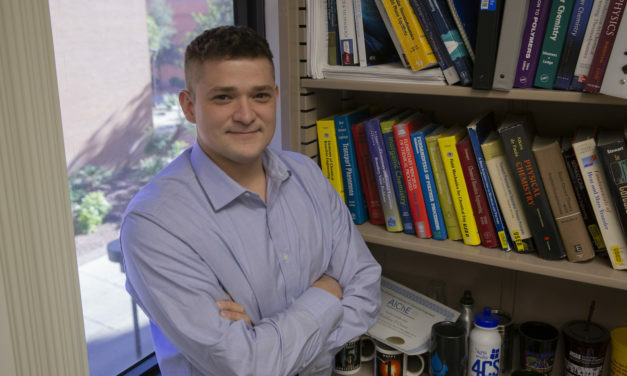 Ross Maciejewski is developing new solutions for exploring data to find patterns and identify anomalies that help forecast what might occur in the future. 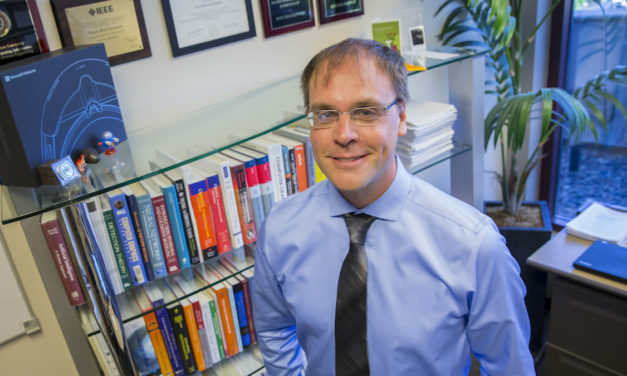 Matthew D. Green is working to develop high-efficiency, low-maintenance carbon dioxide removal systems and recently received a NASA Early Career Faculty Award.